Best Car Wreckers in Brisbane of 2018 & Largest Service Providers of Cash for Cars and Car Removals. Welcome to Car Wreckers Brisbane. Have you been trying to sell your car privately? are you struggling to sell your vehicle? you don’t have to worry. With Wreckery, selling your unwanted car is an easy process. Contact us today and make money out of your unwanted cars, utes, and trucks. In short, We offer a wide range of services like. Cash for cars, Car wrecking, Car recycling and Free Car Removals in Brisbane. We serve all areas. Such as Gold Coast, Sunshine Coast, Ipswich, Toowoomba and Brisbane. We come to your premises. So, it doesn’t matter where your car is located and the condition of the car. 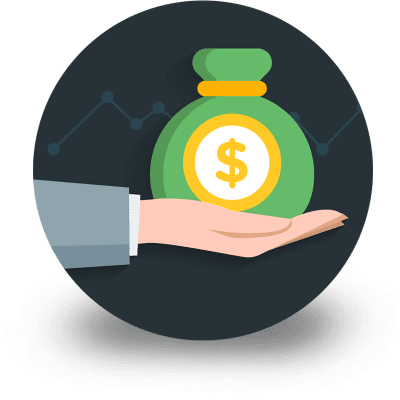 in fact, We will help you get top cash instantly. We will pay you up to $13,999 for your unwanted cars, utes, 4×4, truck or Van. Why are you waiting? call us today on 07 3082 6488. Or fill the form below and get quote online. You can speak with our friendly staff. Who will help you in no time. Get cash today! do you have a car? that you don’t need any more. contact Wreckery, We are Car Buyer and auto wreckers. We specialize in Brisbane who buys all categories of vehicles. Wreckery buy American, Japanese and European made cars. We buy any makes and models. Thus don’t worry and call us today. Your vehicle could be worth top cash. So,have you got? truck, 4wds, vans, SUVs or any model running on the Australian road. We will buy it from you. For you to know, the condition of the vehicle is irrelevant to us. 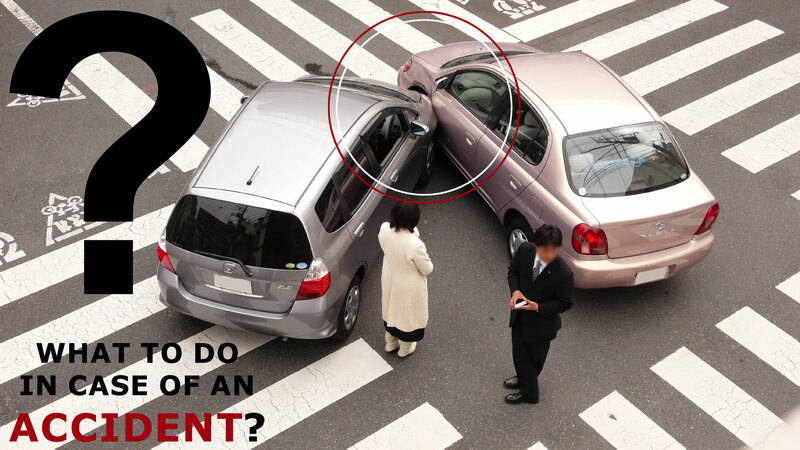 Whether your car is Damaged. it is wrecked or junk or working or non-working. we will buy it from you for a good cash in Brisbane. here is a link to Brisbane city information. So your search for buyers of cars for cash ends with us. as we are the best in the industry. in addition we provide free quote. Cash for cars is the most profitable way to get rid of your unwanted car.it is convenient for you. And Not only that you will get stress free removal. in addition, you make money out of the car. Even if it is a total loss or a wrecked car. With Wreckery, you don’t have to worry about who will pick your car. Because we will pick your scrap car free of cost. We will do it at a time convenient to you. Besides being profitable money-wise. Removal of your car has a positive impact on the environment. So, contribute your bit towards nature. And search for ‘cash for old cars near me’ rather than holding onto the dead car. Which will lead to a harmful impact on the surroundings? Are you finding it difficult to find the best car wreckers? We, at Wreckery, provide you best of services for your old car. we are experienced in Car wreckers Brisbane. Thus we buy unwanted cars and recycle them. And therefore We are not fussy about what vehicles we buy. At wreckery, we also buy cars in any condition. we buy any model. And pay you top cash for cars. Besides paying you top cash. we also offer free scrap car removal service. We have the best of equipment . As well as qualified staff to tow your car for cash. we don’t compromise on the safety over profit. Let me tell you, you will get assurance of best rate.we will provide best service. And give you the highest cash payout. So, next time you are searching to ‘sell scrap car near me’. just call us and see for yourself our work. With our car removals service. Anyone stuck with an unwanted car can get rid of their car. whether it is a scrap, damaged, dead or unwanted. We offer the best price and provide free towing. So get online and try out scrap car removal services. we have many reasons for you to choose us as preferred car removals. we are there when you need us the most. just search for ‘car removal for cash near me’. Besides the good price and free scrap car removals. we complete all the necessary paperwork. Without charging you anything extra. With us, you get the amount as agreed. you don’t have to have fear of last minute hidden costs. Give us a Try. And you will never seek any other car removal company. Whether in the area of Brisbane and its surroundings. car wreckers Brisbane southside, we have a yard in the south of Brisbane with a fleet of tow trucks which can remove your cars anytime. Hence all you have to do is make sure to call us and get free cash for scrap cars quote. we pick up same day from any southside suburbs or within 24hours. so if you have 4×4, utes or you are looking for car wreckers or 4×4 wreckers Brisbane then Wreckery is your solution. In addition it does not matter if your car is toyota or any make, just call us. We buy Toyota, Nissan, Ford, Holden, Mitsubishi and even Trucks. Are you in the Northside of Brisbane, Do not worry we still service the northside. We have around 5-10 tow trucks around that area and we can pick up your car same day, yes it is the same day. In addition, you will also get top cash for car removals, Brisbane. So if you are looking sell my car for cash Brisbane then look no where else, Just call Wreckery car wreckers Brisbane and get it done same day with top cash in your pocket. Looking to Sell Your Junk Car? You have come to the right place. At Wreckery, we buy all varieties of vehicles irrespective of the make and the model. Ours is a simple process that will make your car selling experience a stress-free one. Contact us and state your intention to Sell My Car – and we will take it from there. As old car buyer, we filter the suitability of vehicle to decide on the future course of action. Depending on the condition of the vehicle we recycle, reuse or resell the vehicle or the parts of the vehicle. So, don’t hesitate to sell your car for cash to us. Call Us Today <> Get Free Quote Now! 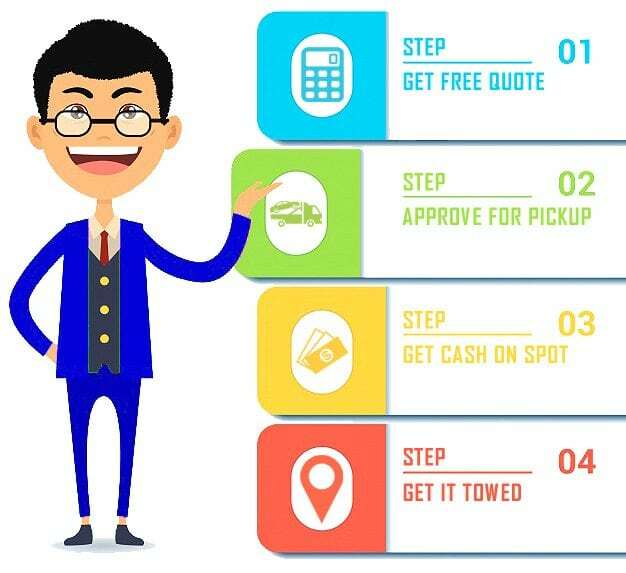 Why Sell Your Car For Cash In Brisbane? According to Main Road TMR, Brisbane holds more than 3.7 Million Cars & Light Commercial Vehicles. Hence Majority of the cars are already too old or just dead sitting in someones backyard or it could be one of your junk car. Consequently, it is taking up space and harming our clean Brisbane City, Hence it is best that You sell your car for cash on the spot. However you need to make sure that you sell your junk to a car wrecker company with proper tools and equipment to recycle in the right manner. 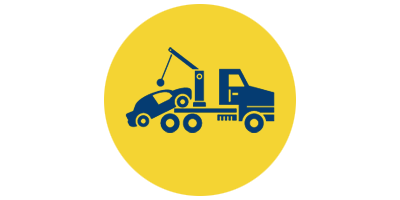 As you have seen that these days almost everyone is doing some sort of car removals from their house, thus you should know that only qualified businesses like Wreckery Auto Wreckers can promise to recycle your car in the right manner and with all safety precautions. Call Wreckery Today on 07 3082 6488 or simply get quote online filling the form above. How Can Wreckery Auto Wreckers Help You In Brisbane? Wreckery Auto Wreckers Brisbane is considered as one of the best car recyclers in and throughout Brisbane Queensland. 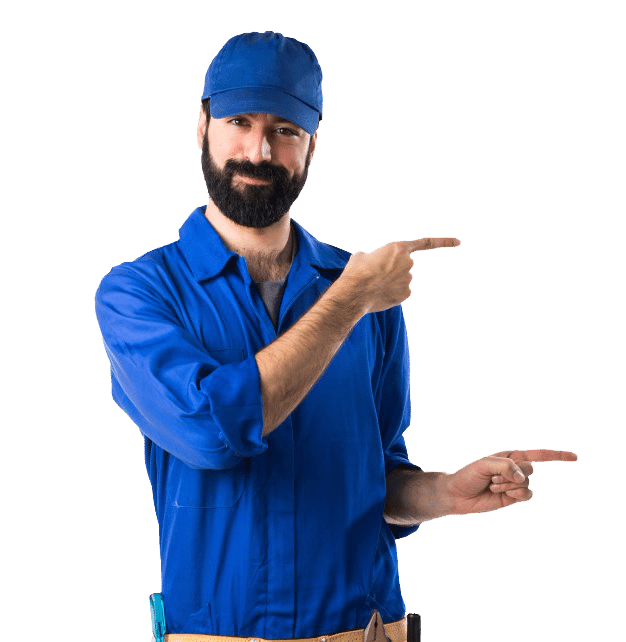 hence that is the only reason that we customers from all over Brisbane, Ipswich, Toowoomba, Gold Coast and Sunshine Coast, Our Services Surpasses expectations of our customers. Moreover, we don’t only provide better service, we also provide top cash on the spot for unwanted cars, as well as quality work and approach towards our clients. At Wreckery Auto Wreckers Brisbane, We focus on prompt and reliable service, so we make sure to quote you right and provide prompt pick up. We value our customers time and hence that’s how we help anyone in and around Brisbane if they need any cash for cars services. At Wreckery Website, It is really easy to book your car to get towed away. Simply Call us and we will provide your best quote for removal of your car, truck, vans or 4×4. 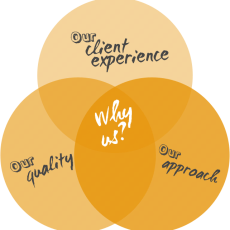 Furthermore, we assure you that your job is our topmost priority. There are no Hidden Fees, All Our Towing is Free of charge. Also, We will do all the paperwork, you do not need to fill anything, Our Professional staff will make sure that they do everything necessary to make our Cash for car Transaction Smooth. We are Car Recyclers In Brisbane, Hence we don’t just buy damaged unwanted cars, truck, vans. We buy anything and everything which can be recycled. So do not hesitate to give us a call if you have a junk car lying in the backyard. All Makes and All Models, Anywhere in our servicing Locations, We will pick up in no time. One Most important part of any industry is logistics, We at Wreckery have a fleet of 10 Tow Trucks Brisbane all around Queensland. So We guarantee a pick up within the same day, and if you need it gone asap, we will make it available for you. Therefore Do not forget to call us any time you need us. So Far we have a 100% track record of keeping our customers happy, and we would love to keep it that way. Thus we make sure that you speak with experienced staff to help you and give you the best quote and we send proper qualified Mechanics to inspect the cars. Trust me you are in the right company. Used unwanted trucks are more difficult to sell than the cars because the potential customers are different for trucks. However, with Wreckery truck buyers in Brisbane, you don’t have to worry about getting Cash For Trucks Brisbane, since we buy all vehicles including trucks, jeep, vans, and UTES. 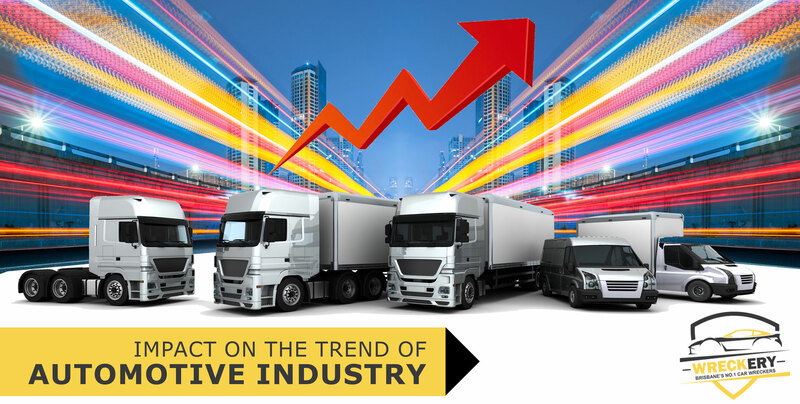 Whatever the truck model, contact us and get the best market price. Want an answer to junk car pick up near me? Well, we are the answers. Sell your Junk car to us at the top price on the spot. Don’t worry about the condition, the make or the model of the vehicle. 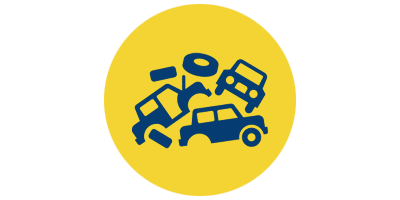 Whichever car you have and in whatever condition we will buy it from you and pay to the highest value of your unwanted scrap cars including 100% Free Towing or Removals. If you want a quality Used Auto Parts at affordable price, we are the right choice. We have spare or used parts to meet requirement of any car and any model. So next time when your car falters don’t be hasty in getting rid of it. Check with the mechanic and if the problem is a faulty part, visit us and buy the suitable part without any hassle at the lowest market price. We have so many services around Brisbane, from removals of junk car, old car, or damaged car to all the way big trucks. Our Aim is to make sure that we are providing any services in regards to Car Recycling and Car Wrecking. In addition, we also do car parts & used auto parts at cheapest prices around Brisbane. Wreckery Provides best prices for used cars if your car is old or unwanted or you just upgrading your car, then call Wreckery Cash For Cars Brisbane and get a free quote up to $20,000. We will remove your car straight away and give you top cash in your hand. Moreover, we buy all makes of cars and anywhere in Brisbane, Gold Coast, Sunshine Coast & Toowoomba that’s why we are the Best Car Buyers Around with top Payout. Recycling – Why Should We Recycle Our Cars? We know that cars are not used forever, sometimes it will run for many more kilometers however they do reach the end of life. Therefore we need a way to get rid of them in the right manner. Wreckery is a qualified Auto Recycler where we take out the Engine and Transmission out, all the fluids are then extracted from tanks to the big storage tanks which then is taken to recycling companies to recycle more efficiently. At Auto Wreckers, we take best practices to recycle your car so do not worry and call us today to get free quote for your car, truck or ute. Also, keep in mind End of Life of a car is not just the age but also unfortunate events like accidents or flood damage etc. Recycle, Reduce & Reuse is one of the most effective ways of saving our environment from unwanted mess. So let’s do this together, Wreckery is only a medium to a better environment and for future of Brisbane. Thus if you have anything to recycle cars, batteries, engines, make sure to give us a call, we will reduce the waste and most likely reuse some. Bought an x5 drive shaft on Wreckery for petrol car they sent me the perfect one. Recommended 5 stars****** trust them to send the right parts. Great place to sell your truck. 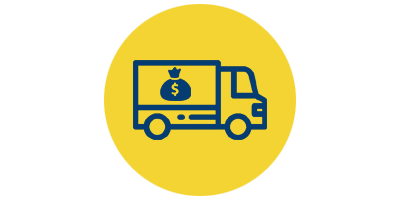 The best truck buyers in Brisbane paying instant cash for your unwanted truck. Get spares here that are clean & serviceable. They are the highest paying truck wreckers in Brisbane. I sold my unwanted truck vans in the sunshine coast and also buy some used parts for my car. However, they provide Free towing plus same day removals. Thanks, Wreckery team. I am from gold coast and Wreckery reasonable charges let customers know costs before fixing. No doubt, the Best Wrecker in Brisbane very polite and friendly people. I sold my unwanted truck they provide quick cash and Free removals Brisbane. Great service!! as you can see below we have customers who are happy with our services, we strive to provide best service to oust our competitors. Also We make sure to follow up with any issues you might have to improve our performance as the best auto wreckers in Queensland. So if you are looking for No 1 Cash For Scrap Cars Provider in Brisbane Call Wreckery Car Wrecker.